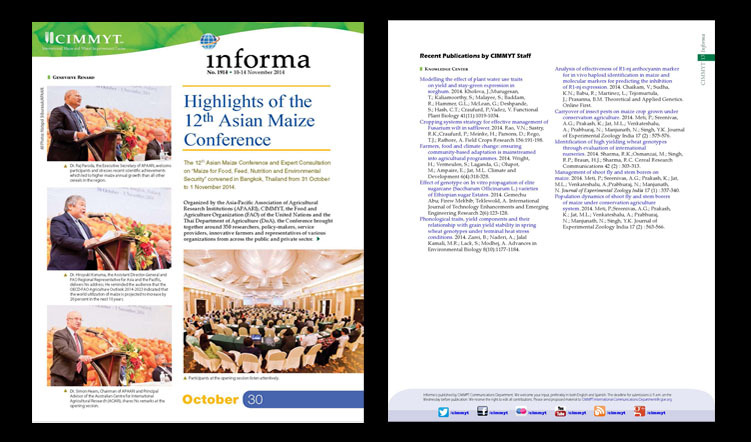 12th Asian Maize Conference – More than 300 leading agricultural researchers, policy makers, farmers and service providers from across the public and private sectors were gathering in Bangkok from 30th October – 1st November for the 12th Asian Maize Conference. 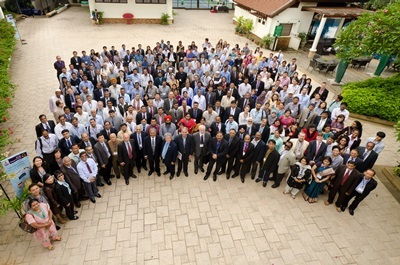 Organized by the Asia-Pacific Association of Agricultural Research Institutions (APAARI), the International Maize and Wheat Improvement Center (CIMMYT), the Food and Agriculture Organization (FAO) of the United Nations and the Thai Department of Agriculture, the “Maize for Food, Feed, Nutrition and Environmental Security” conference culminated in 10 major recommendations to set in place a roadmap for a sustainable intensification strategy for maize in Asia. 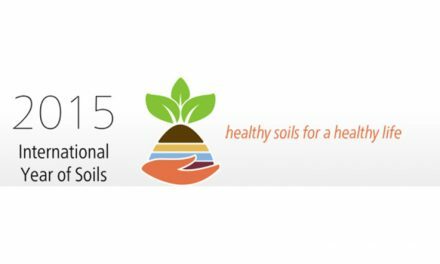 The objectives of the conference are to assess specific priorities to enhance maize production and productivity in the region, share the latest knowledge on cutting-edge maize technologies and generate awareness among institutions and stakeholders of better uses of maize as food, feed, fodder and as an industrial crop in Asia. The area, production and yield of maize have increased several-fold over the last 50 years; much of that growth has occurred in the developing world. 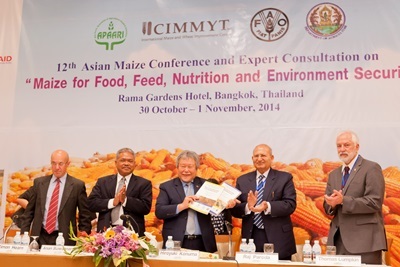 Compared to other cereals, maize has recorded the fastest annual growth (around 4 percent) in Asia. The demand for maize in Asia has been growing in response to changing consumer interests, in particular to feed the growing livestock sector. 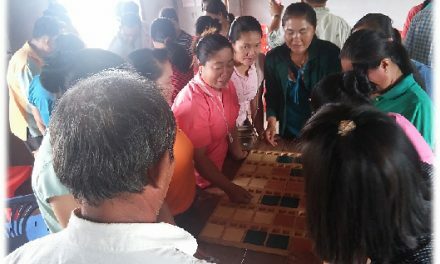 At the same time, maize production and productivity in several Asian countries is severely constrained by an array of factors, including lack of access to improved seeds and other critical production-related inputs, lack of training and knowledge transfer for resource-poor farmers, and abiotic and biotic stresses, the magnitude and dynamics of which are rapidly increasing due to climate change. However, there still remains great scope to increase the area under maize production in the region, as well as tremendous opportunities for productivity increases and innovations in crop improvement, management and diversification. 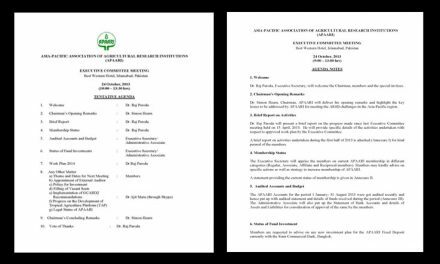 NextInternational Symposium on Durian and other Humid Tropical Fruits on 2-4 June 2015 at Chantaburi, Thailand.